As I child, I recall mixed feelings of visiting Llandudno. 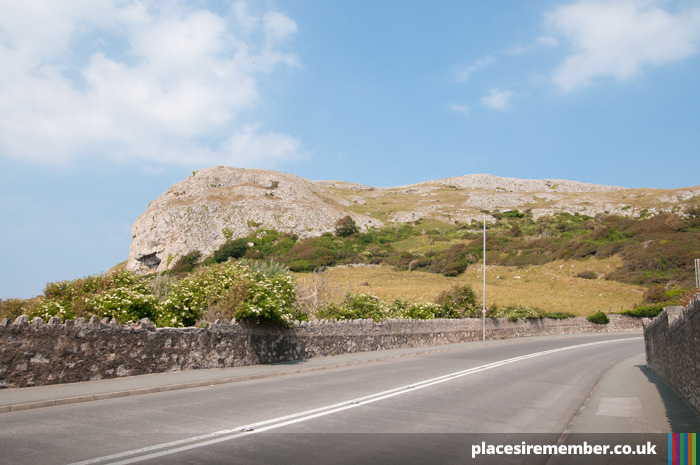 A visit to the seaside was always fun, but a 90 minute journey spent in the back of a car with three siblings, followed by a never-ending climb up the Great Orme has always left something of a childhood scar when reminiscing of a visit to North Wales’ largest coastal town! It probably never was quite as bad as that, but since becoming one of the few places to which I demand at least one annual visit, any remaining resentment has long since been extinguished. 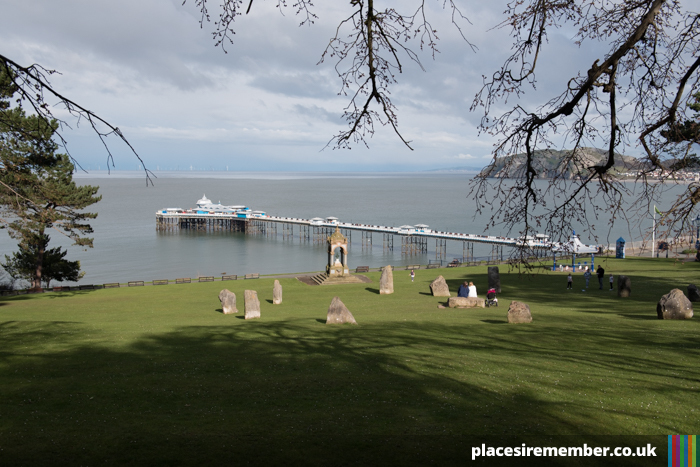 For where many other seaside destinations have undergone dramatic changes over the years, redeveloping and modernising their tourist amenities, Llandudno has always felt like a resort that is as traditional a British holiday destination now as it was decades ago. 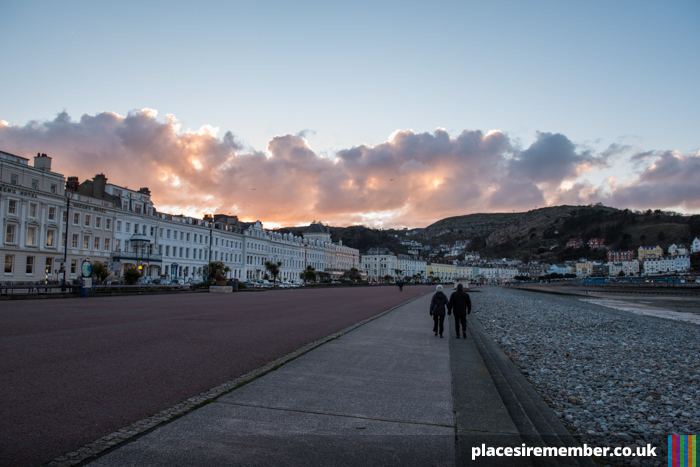 To compare old photos of Llandudno with the present day landscape shows how little the town has changed – and that’s very much one of its most endearing qualities. Between the two Ormes, the natural landmarks situated at each end of the town, a promenade stretching over one-and-a-half miles offers the same wealth of accommodation for current generations of holidaymakers as for those who have visited in decades gone by, whilst Llandudno Pier – the longest in Wales – has been in operation since August 1877. 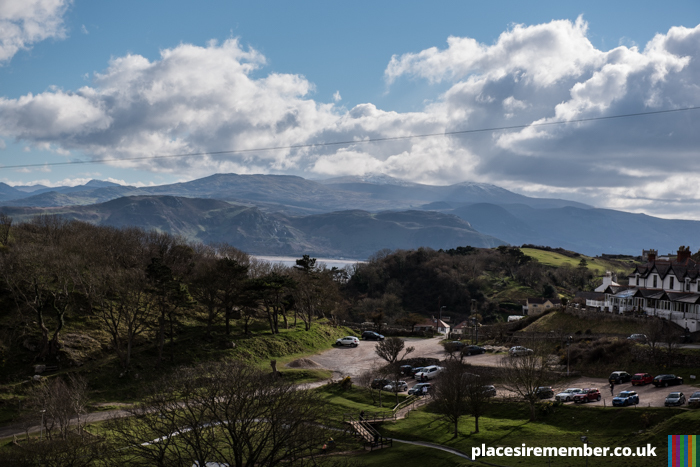 But for me, a trip to Llandudno has to include a 679ft hike up the Great Orme, and the reward of spectacular views out towards Conwy and Snowdonia to the south, and Anglesey to the west of the Menai Strait. 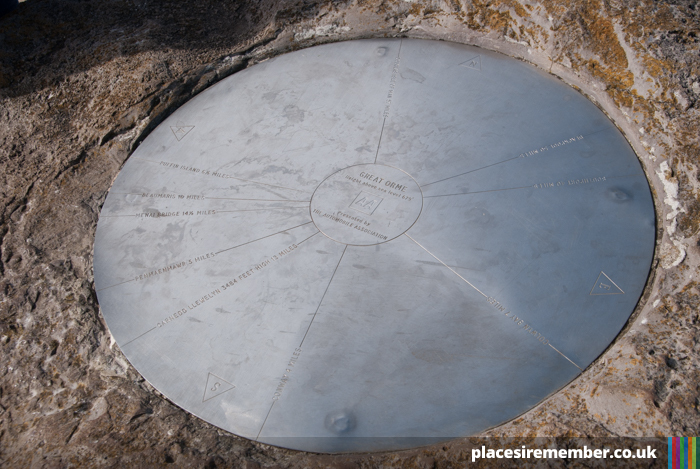 The Great Orme’s summit is only centre of the hill, and even when reaching the top, there’s plenty of walking that can be done along pathways leading in all directions from the summit complex – where not only can you stop off for food, but also some excellent beer from Great Orme Brewery which is served in Randolph Turpin Bar. Thoroughly enjoyable either as a day trip or a short holiday, Llandudno remains one of the best traditional British seaside resorts around.